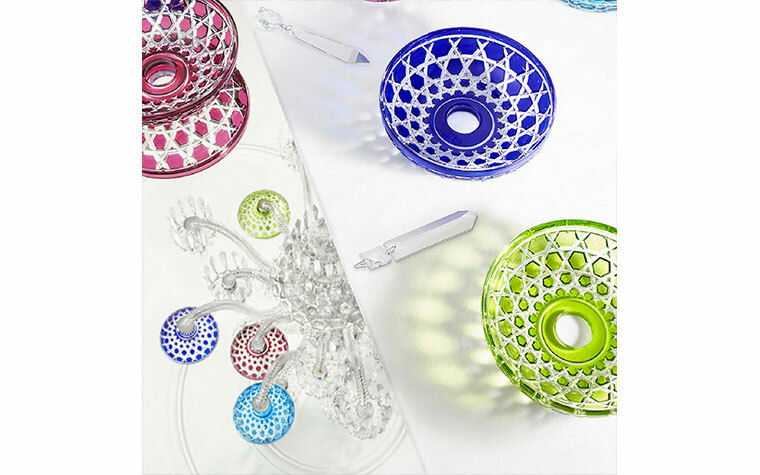 Established in 1586 in the French forest of Moselle, Saint-Louis escapes the ephemeral with over 430 years of mouth-blown and hand-made creations ranging from tableware to decoration to lighting and beyond. Unrivalled, dense, clear, sonorous and luminous, born of a ball of fire and the breath of man, Saint-Louis crystal vibrates with all the talent inherited from History and extraordinary creative fantasy inspired by current trends. 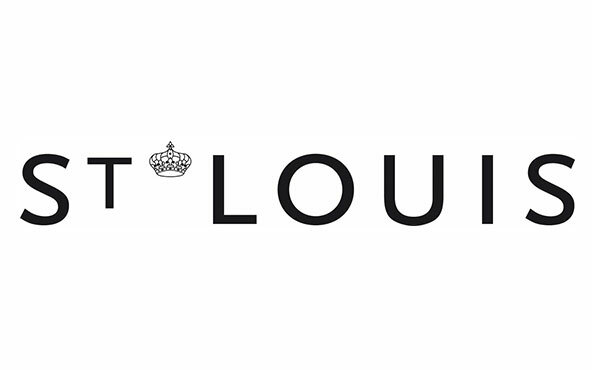 With 360 stores in 65 countries,Saint-Louis continues to nurture its most iconic creations while continuing to inspire with modern and fragile collections, daring collaborations and dramatic masterpieces. 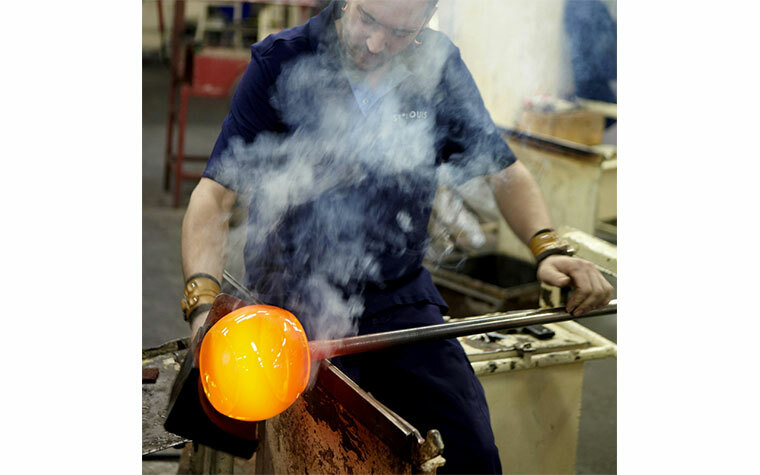 Saint-Louis signs every day crystal creations crafted by master glassblowers and cutters considered to be among the very best in France (“Meilleurs Ouvriers de France”). All possess irreplaceable knowledge and ancestral skills that have been enriched from generation to generation: crystal is mouth-blown, hand-cut, hand-engraved and hand-decorated using 24-carat gold or platinum. 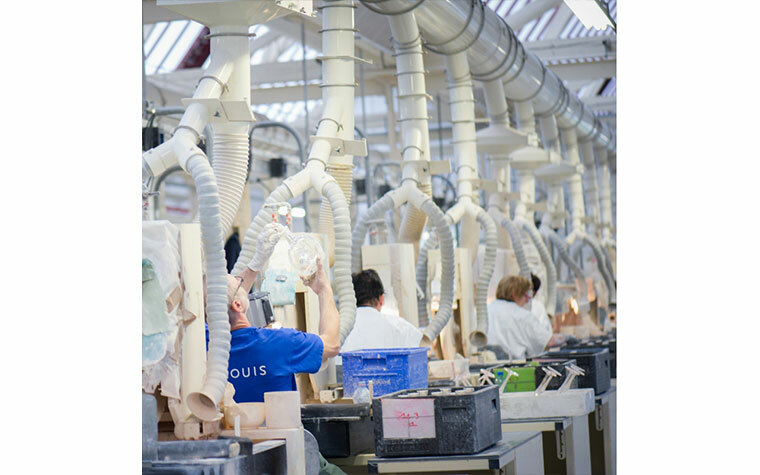 Saint-Louis is truly a Manufacture of its time, a blend of tradition and innovation that never ceases to draw inspiration from contemporary artistic trends in order to renew and shape its identity. In the wave of creativity that swept through the early 20th century, between Art Nouveau and Art Deco, “external designers” brought their talents to bear at Saint-Louis, artists such as Paul Nicolas, Jean Sala, Jean Luce, Michel Colle and Maurice Dufrêne, to name but a few. 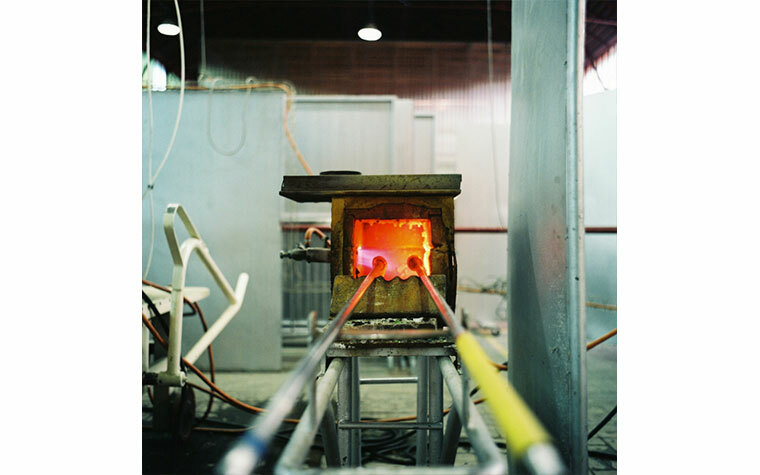 Today,Saint-Louis continues to call on the imagination and skills ofdesigners who open the way to new uses for crystal – and so thetableware, decorative object and lighting collections are enriched by the creations of Eric Gizard, Hervé van der Straeten, Ionna Vautrin,José Lévy, Kiki van Eijk, Noé Duchaufour Lawrance, Paola Navone…They are both valuable and everyday objects, whose rare beauty magnifies the moments of pleasure and conviviality that grace our lives. The first chandeliers appeared at Saint-Louis in the mid-19th century as special commissions from royal courts around the world. 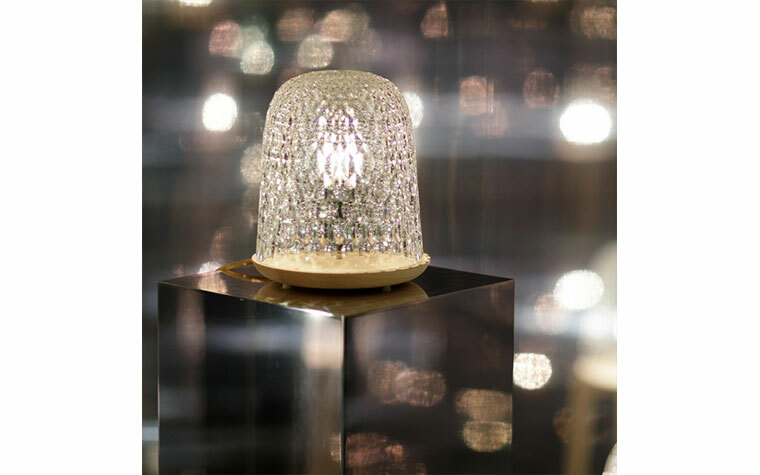 Initially composed of a metallic structure adorned with crystal pendants, cups or small chains, they became all-crystal in 1950 and gradually illuminated more and more private homes. 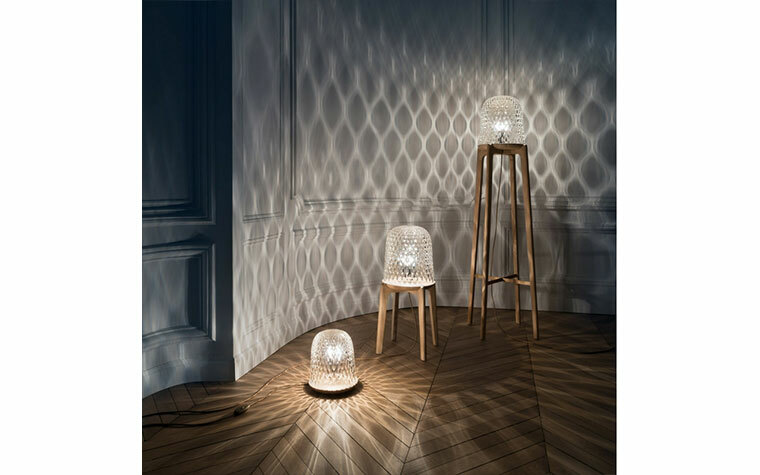 Since then, Saint-Louis has constantly revised its classics, and in 2015,presented Royal, a complete collection of timeless chandeliers and light fittings which can be customized for an extra-touch of exclusivity. They place craftsmanship firmly in the spotlight with an array of crystal cuts (bevel, diamond, star, Venetian, etc. ), gold or platinum decoration, and colored crystal. 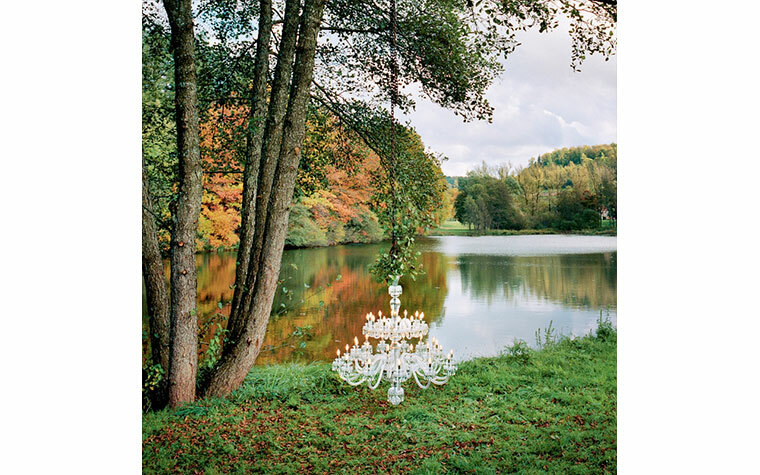 A single chandelier now offers over 15,000 possibilities. In 2016, Saint-Louis introduced shorter and horizontal versions of Roya lwithout sacrificing its signature curves or generous proportions.With 12 to 24 lights, these new chandeliers enhance interiors that are closer to new standards. In 2017, Saint-Louis translates the strength of nature with Folia, a 25-piece collection that moves from the manufacturer’s historic offerings of tableware, vases, candlesticks and lighting to a new dimension with furniture. 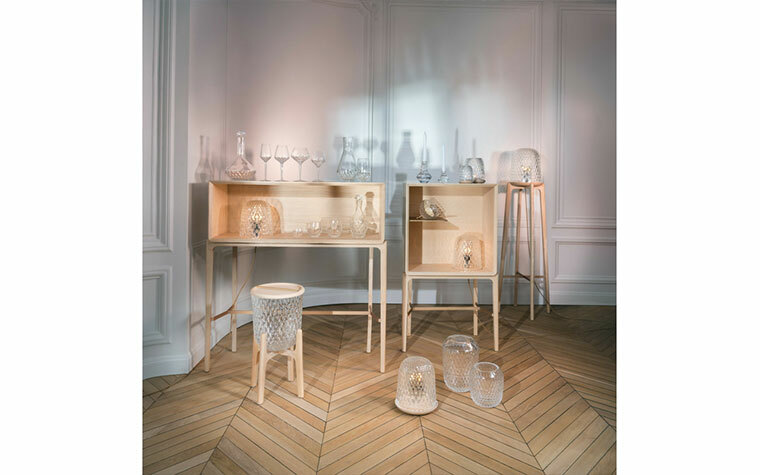 Designed by Noé Duchaufour-Lawrance, the collection speaks to Saint-Louis’home of Moselle, France, informed by the dense forest, clearings,foliage and ferns of the city’s surrounding forests. Through his desire to breathe life into both the objects and spaces he designs,Noé Duchaufour-Lawrance views each project as an organic form that will grow over time with its user.